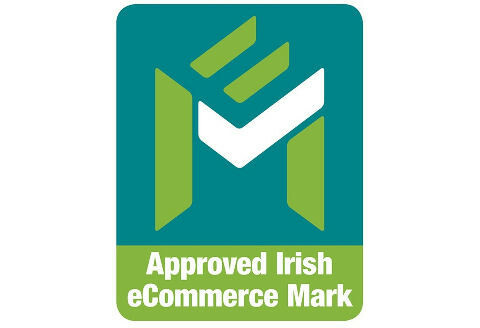 eMark eMark is a national symbol for Irish owned and operated ecommerce sites. 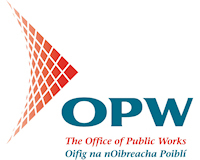 An opportunity identified and developed by iCompany to help tackle the problem of online transfer, it is now in the hands of industry members to further develop and launch in 2014. 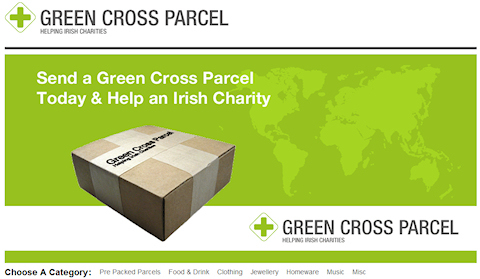 Green Cross Parcel Green Cross Parcel eCommerce site is now live, where you can affordably send a range of beloved Irish brands and products to a loved one abroad and help an Irish charity in the process. Full case study details coming soon! 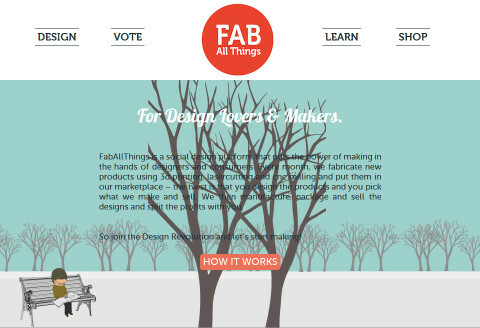 FabAllThings - Design Work Coming Soon! iCompany is in the process of working with FabAllThings who will be specially developing a range of product designs and prototypes for us and we hope to start sharing them with you soon! 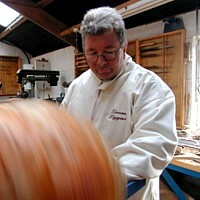 New Product Design We are working with master woodturner Kieran Higgins to prototype an exciting new product. Details coming soon! iCompany’s mission is to initiate, encourage, and support business startups and employment in Ireland.